We offer quality accommodation because we want you to be comfortable from the first minute. For this reason, out hotels are totally equipped to receive all kind of tourists. There are more than 30 different establishments; hotels, hostels, campings, apartments and more than 900 houses for tourist use. A wide variety of options for a pleasant and comfortable trip. 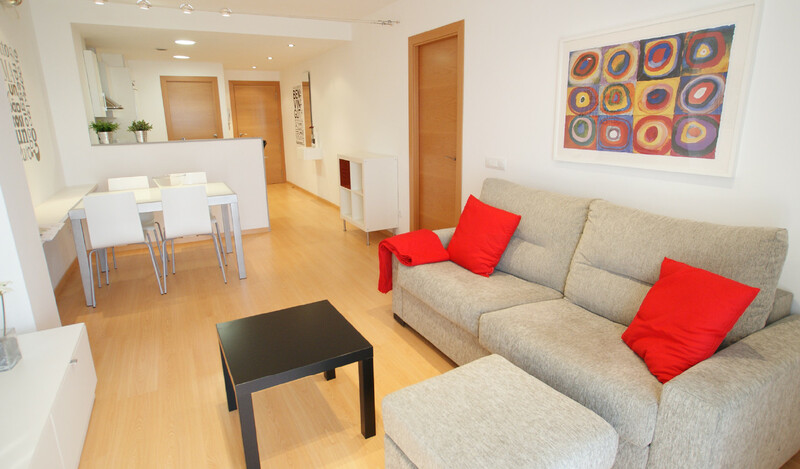 More than 3,500 beds are available in the hotels and hostels of Blanes. The offer is so wide to help you find the most suitable place depending on the kind of holiday you want. 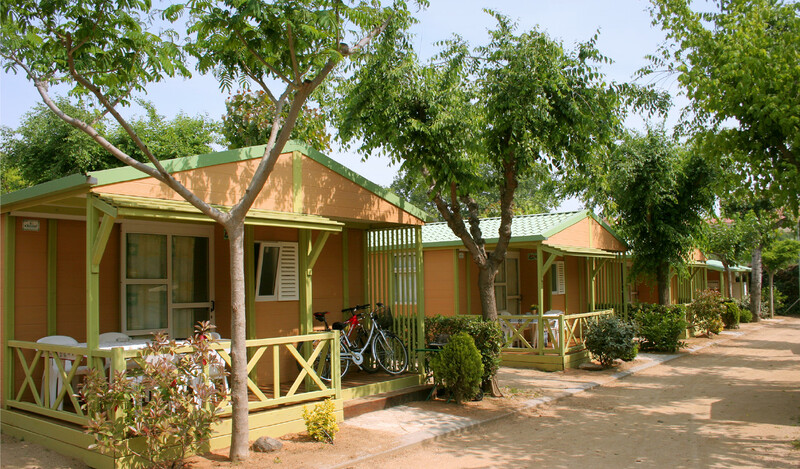 Campings of Blanes are located in an exclusive area with direct access to the beach and are famous around Europe. They offer more than 12,000 spacious sites for shops, bungalows and caravans, being part of natural surroundings. We recommend that you find a company specialised in the sale/purchase and rent of apartments and houses for touristic use if you wish to receive professional service. The perfect choice with more than 4,000 places. Enjoy modern and customizable apartments freely. Blanes was the first coastal town to obtain the Family Tourism Destination Certificate, a brand of quality that recognizes the excellence of the prizewinner as a sensitive and well equiped destination to family tourism. Some of our hotels, hostels, campigs and apartments have this certificate.